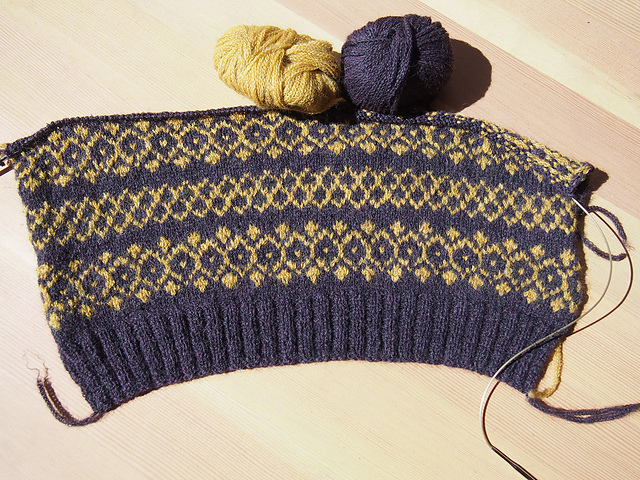 I've got a bajillion things on my needles, so it's time to summarize -- as much as for you as for scatterbrained me. Besides, I have an opinion I need to gather from you guys! My pile is looking pretty colorful, hey? If you follow my blog, you know that's the way I like it -- though I do want to point out that one of these pieces is a solid dusty pink. 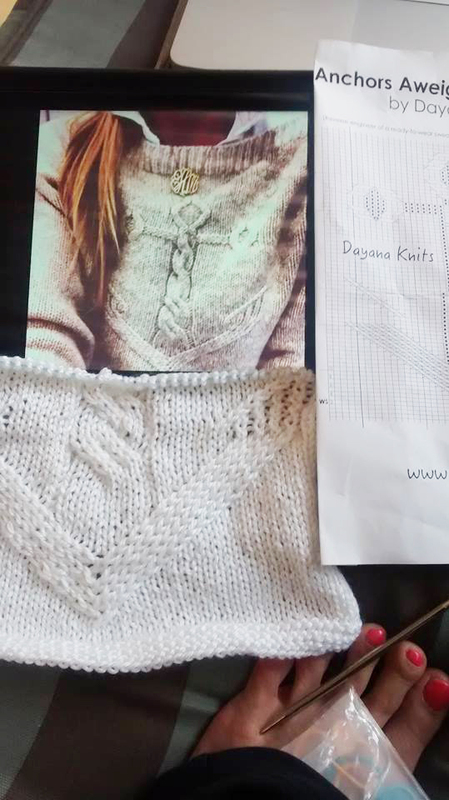 I'm thinking outside the Dayana Knits box, over here! Scraptastic 2 is a totally different approach, using as little as 10 inch pieces of yarn, started and stopped wherever, knit in the round with armhole and neck steeks. I think you'll enjoy reading about it, chop chop! This is Stanza by Sarah Hatton from Rowan Magazine 56. 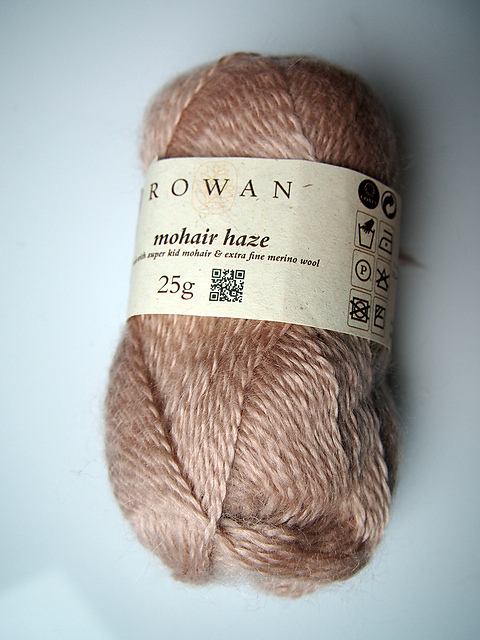 I was excited about this top when I started, mostly because the yarn (Rowan Mohair Haze) is so beautiful. In the end, it's my disappointment of the year, I'll tell you why soon. Unusual for me, I used all (okay, almost all) of the same colors used in this Kaffe Fassett number. 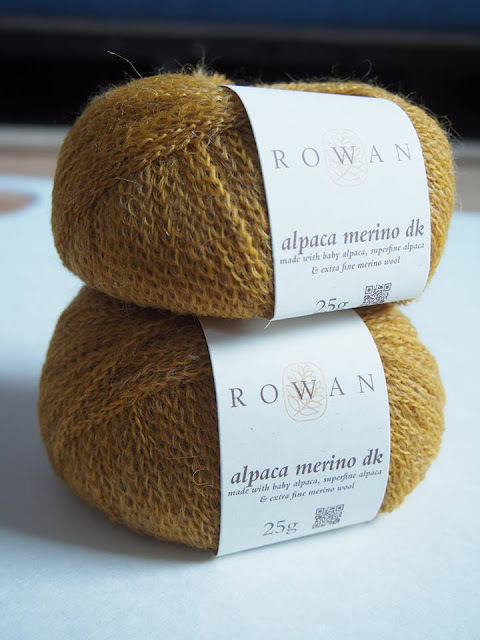 It's made in a yarn I absolutely love, Rowan Pure Linen, which I've used once before. If you're interested, have a look around online, I see it on sale all over the place. I think you can see why I've named it after pasta. The bottom part of the seam is woven in already. Sometimes you just need to stick a crescent shawl in between all those neverending sweater projects, ya know? 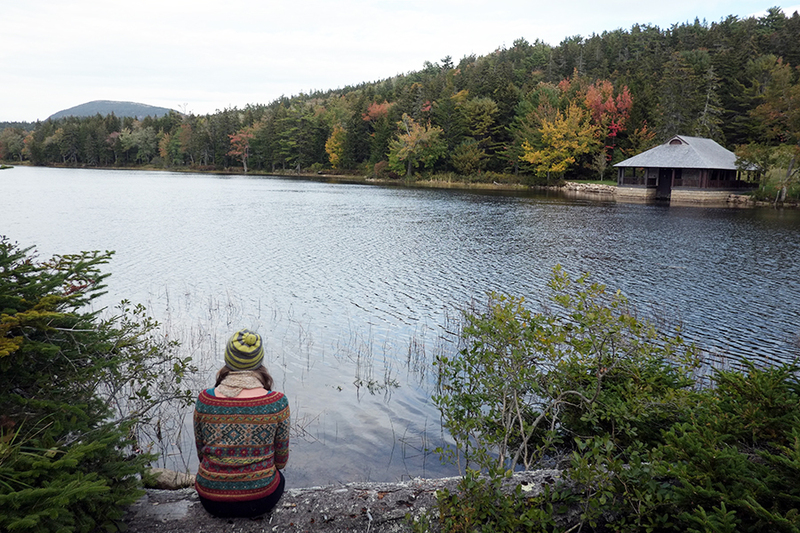 I pattern tested Wake by Kephren Pritchett, and it's a favorite on Ravelry already. Hint: if you buy the e-book now, you will get new shawl patterns as they are added. 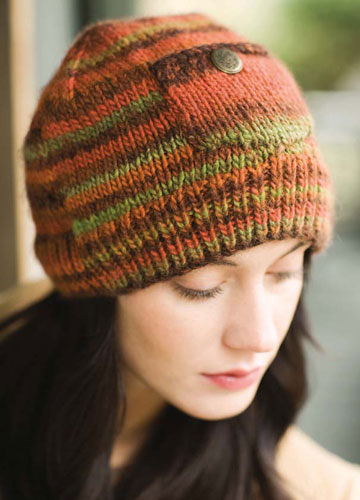 Each new pattern raises the e-book price, so buy now, chickadee! I used a really interesting yarn from Easyknits.co.uk: it's a superwash merino sock yarn decorated with Donegal Tweed. The queen of fit and wardrobe layers tempted me with this simple cardigan, Candice from the book Honey. The little cable detail in the front with pockets is just enough to keep me interested. As an aside, should there be a new rule that all knitwear requires pockets? Who doesn't love pockets. #6: Polka Dots or Crazy Stripes? Help me decide! 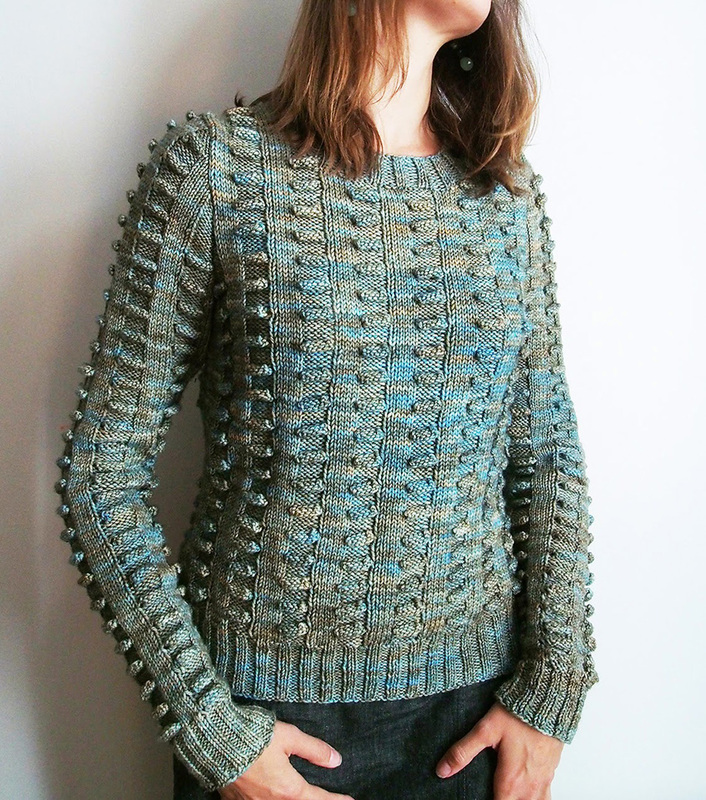 Here's one by Martin Storey that has been very fun to knit. 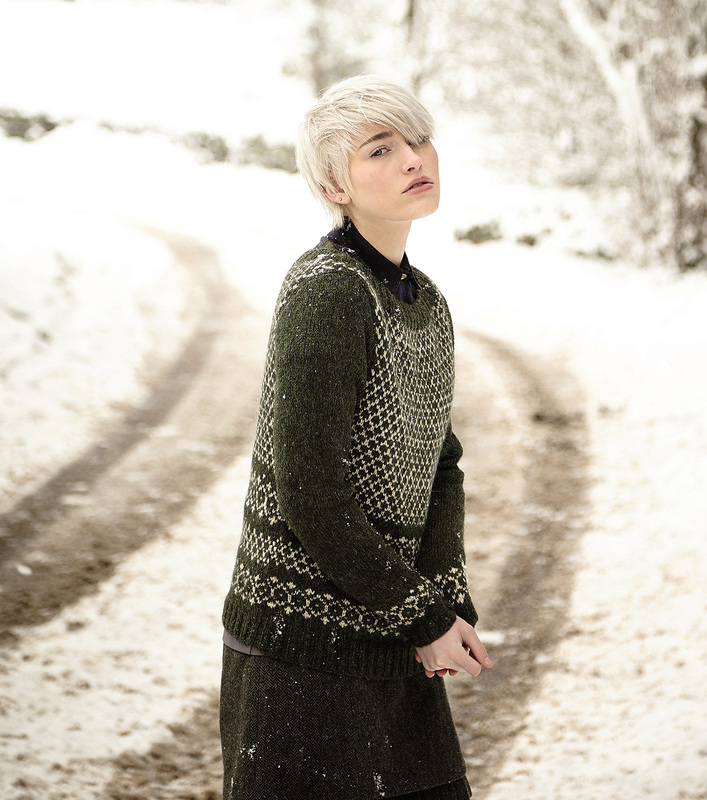 You'll never believe it, but no colorwork is required. 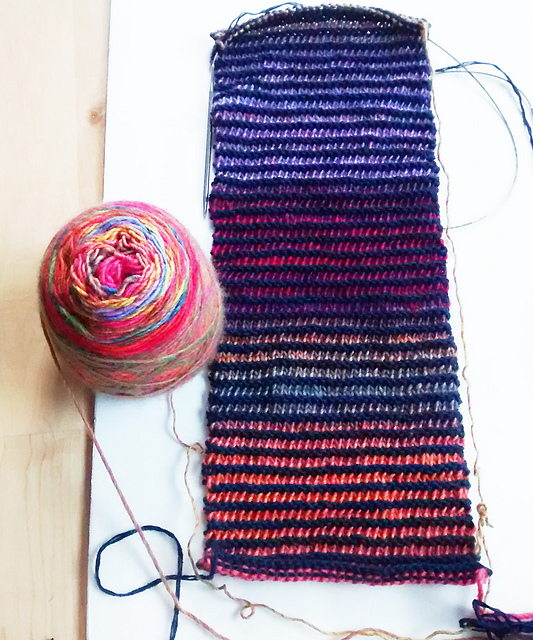 You do two rows of main color, then two rows of contrast, slipping most of the stitches in the row. That makes those contrast color rows lighting fast! I have a dilemma though -- the underside is SO TEMPTING AND INTERESTING... do I stick to the original, or turn it inside out? The only downside (other than Blinding Your Friends And Enemies) is that those long floats will surely get caught on things. There's a new yarn in town that I think you need to try: Rowan Alpaca Merino DK. 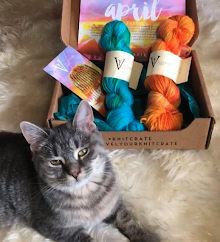 It's a chainette yarn mix of baby alpaca and merino, and yes it's very very soft. But there are soft yarns anywhere you turn -- what makes this unique is its weight: 25g of DK give 115 yards, unheard of!! 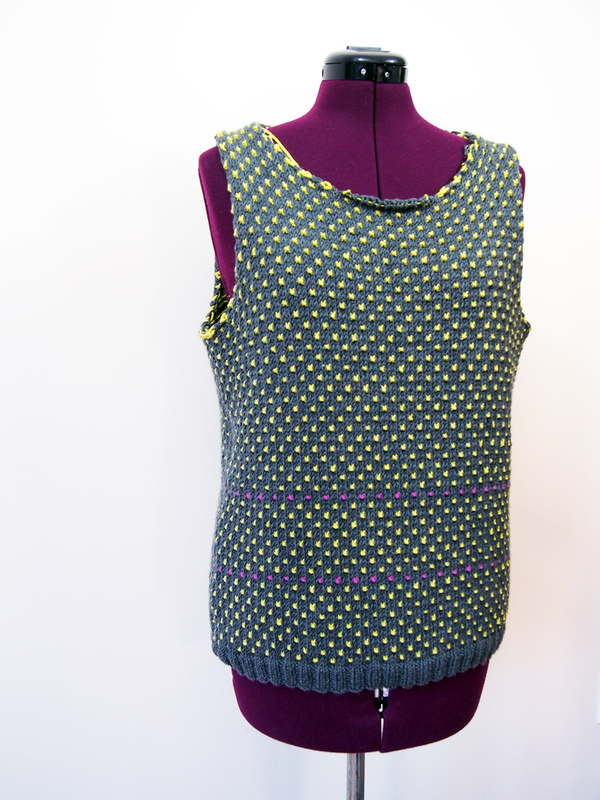 This makes it possible to have a stranded garment for half the heft. 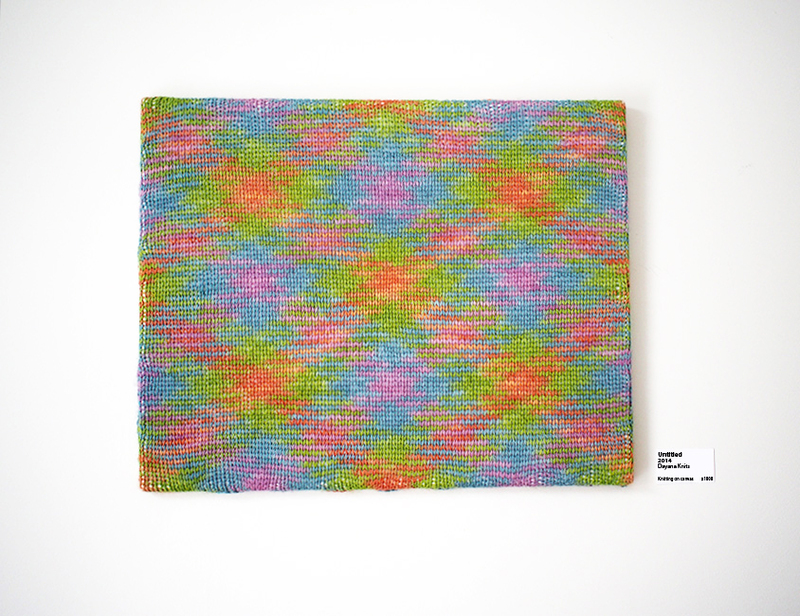 So, I have a Knitspiration board on Pinterest too (with >3K followers, whoop! ), and I always have these grand schemes that I will immediately replicate these pinnacles of fashion on my magical Missoni/Kenzo/Burberry needles. Hmph. Well, this is my first attempt, and I'm starting "simple" with a cable motif from the front of an English ready-to-wear jumper. I've got a lot of it correct, but I am totally stalled on the hook tips. How do they curve so nicely? Driving me nuts, honestly, not sure how to get over the hump. I need to start a Ravelry thread or something. Get the experts involved. 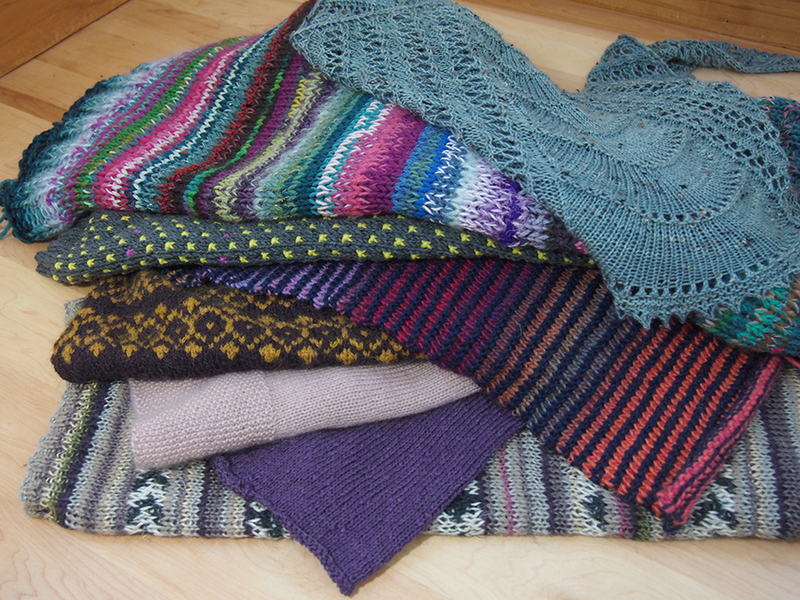 I went to Goodwill and scored a bag of bright and beautiful Noro scraps. Then I spit spliced them together in some kind of reasonable order and made me a big "magic ball". 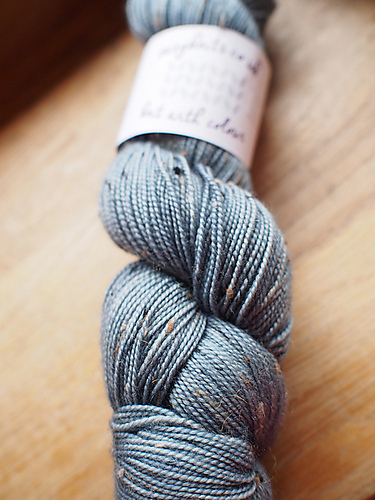 I'm alternating it with some unknown navy blue cotton, so this is a major stashbusting win! 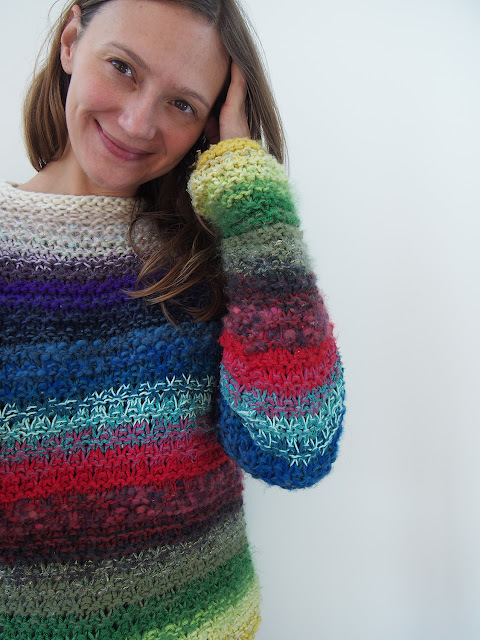 The front and back of the tee are two short "scarves" that are connected on the side by picked up stitches and short rows. I'm enjoying the design. Don't want to miss these FOs?! It's kind of weird, because with my writing I leave things unfinished and have like twenty different stories going at the same time (well, OK, not *that* many). Somehow I'm different with knitting. 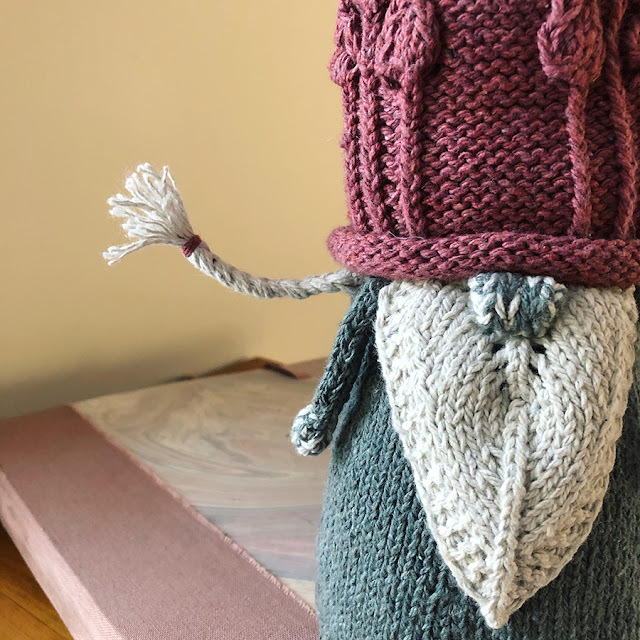 Maybe I was really born to be a knitter, and not a writer, though I started writing when I was seven and only began knitting two years ago? I'm glad you mentioned this, because I have this idea that a lot of people knit like they read. Large complicated projects = huge tomes, 16 books all started on the night table = lots of WIPs, read till the end even if you hate it = a finisher who doesn't frog, etc. Sound like as a writer, you may not have the correlation! So, tell me -- when you read do you have very few books going? I visited West Yorkshire in the summer and saw the Rowan building. I seem to remember you had a tour there. As we drove past I spotted a barn full to the top with bags of yarn....all carefully wrapped in plastic, luckily. As for your colour question, I prefer the dotty side. 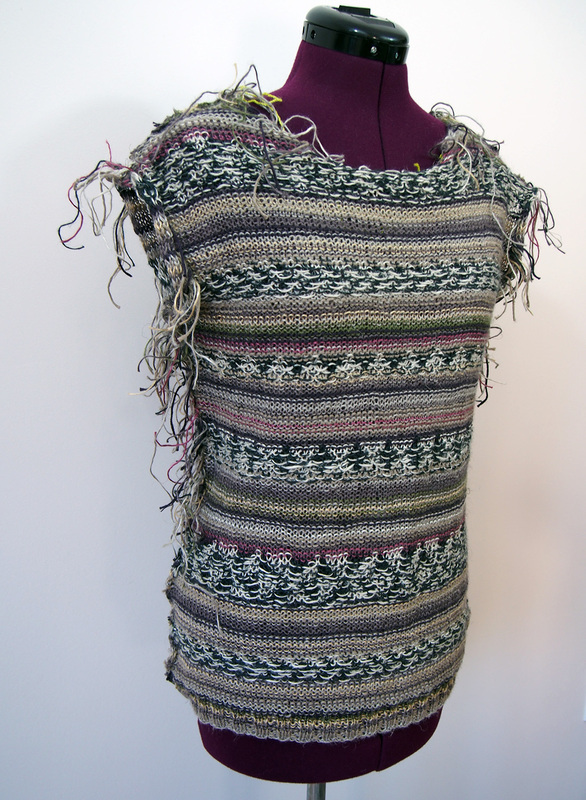 Slip stitch colour knitting is so easy and yet looks very clever. Una -- you may not know this, but the Rowan Mill is moving... to another Mill in Holmfirth! If it were the US you'd have to go far to find another one. So yes, I had a tour of that one, but maybe now I have an excuse to "tour" the next. 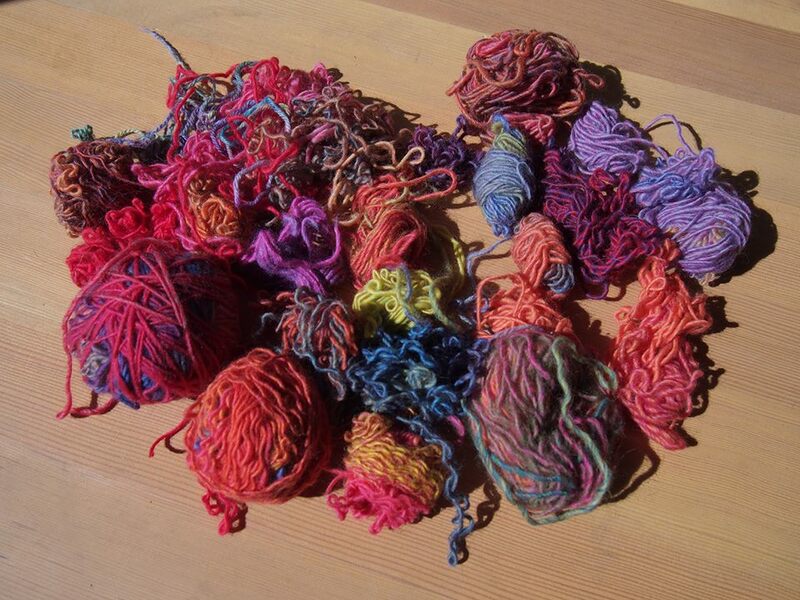 I wonder why all the yarn was there in those bags in the summer. Curious! The anchor is looking great. The rest of your wips are to die for I envy your ability. I started one o those 10 stitch blankets. The scraps give me anxiety. 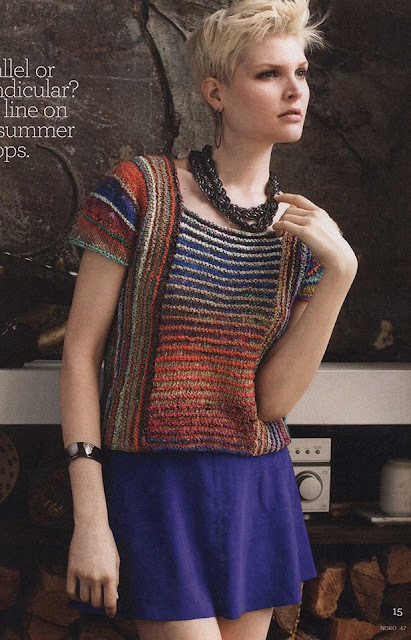 I will have to say the navy blue / scrap combination looks amazing and I will have to try a scarf like that. Yeah, it seems like that is the way to go. Thanks for your input! impressive - I knit one item at a time - and only start a new one when that is finished. Boring eh? 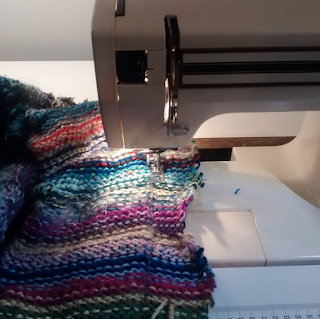 You are making me feel much better about my long WIP list - the worst thing is that I go back to a project and forget where I am in the pattern and the notes I've made about it don't make sense any more. I know what you are saying. That's why I try not have any old WIPs. I work on each equally (usually) and tend to finish them all at the same time! Sorry to have to miss you on Thursday; more college visits. 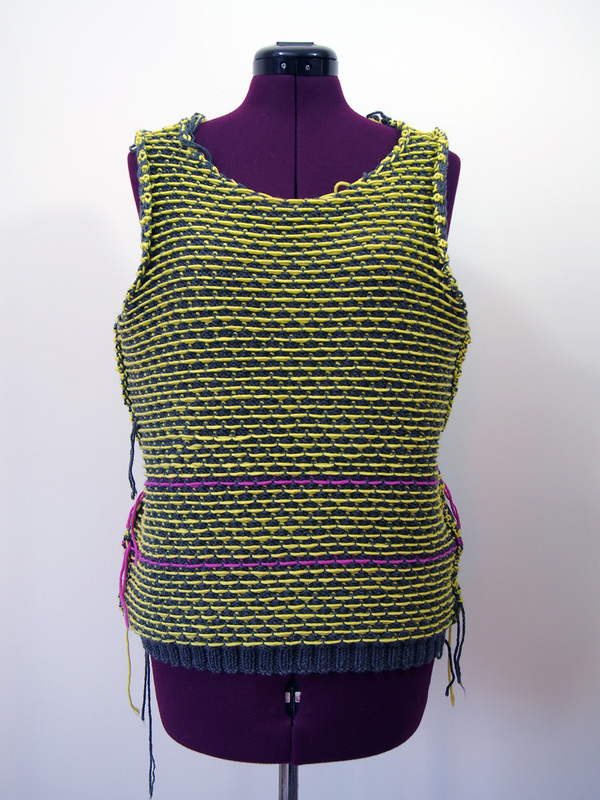 Keep weaving in those ends! Cool post. I've been sitting here rather ashamed of my WIPS perhaps I need to publish them. Do you ever have a project fail, where you have to frog the whole works? Oh absolutely. In fact, often I just throw them out, I don't even bother frogging. The whole thing just pisses me off! (it's usually not great yarn though). That light pink one I'm not happy with? That one would have been frogged except it cost so much, had sooooo many stitches and it was impossible to frog the mohair. I like all of these! Inspiring and energizing! Oh my! You have been busy. I had a lot of thhings in my needles too, but smaller things that were quickly finished. 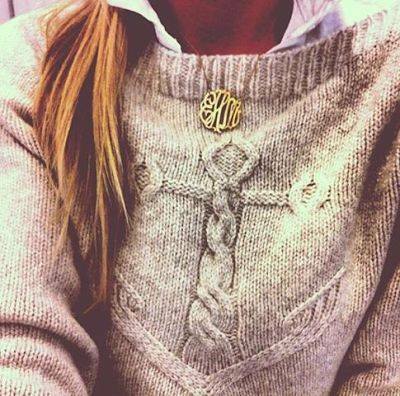 I don't think I would attempt more than two sweaters at the same time, you are impressive. And I love your Anchors Aweigh attempt, one of my friends is crazy about anchors and would love such a sweater, hope you manage to get what you're looking for. I think the Honey booklet is such a classic collection, everything in it works for me, I should really get it before it is too late. And you are inspiring me to use all my scraps into a finished product, I'll be checking your boards that I already follow on Pinterest. That anchor one.... oooh it's frustrating me. I'll need this type of encouragement! I prefer the dots side. The other side looks unfinished or like you put it on wrong side out. Like the little purple stripes too. and who has to go buy scraps?!! I admire your WIP. I am like the other Barbara (maybe it comes with the name) and I usually finish one project at a time. Except for the Scoreboard KAL which will go on forever. Too many high scoring games for Ohio State. I had to look at the Scoreboard KAL... hey that's fun! 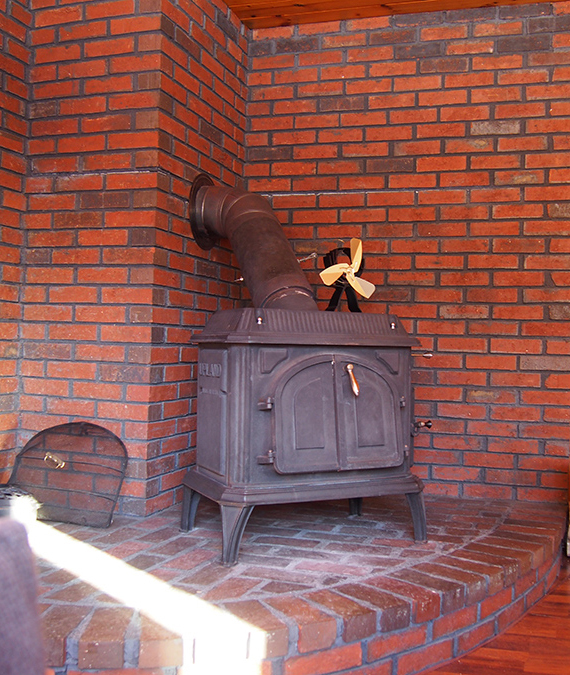 So, if you don't like your one project, though, what do you do? What a great, colourful smörgåsbord of WIPs. I like #7 best; it makes my fingers itchy. I also prefer the spots because a little neon is enough of a good thing. By the way, congratulations on the new job! You'll be perfect for it.